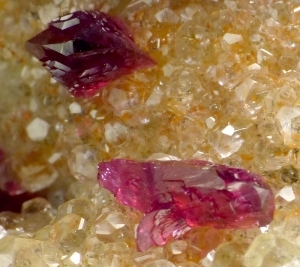 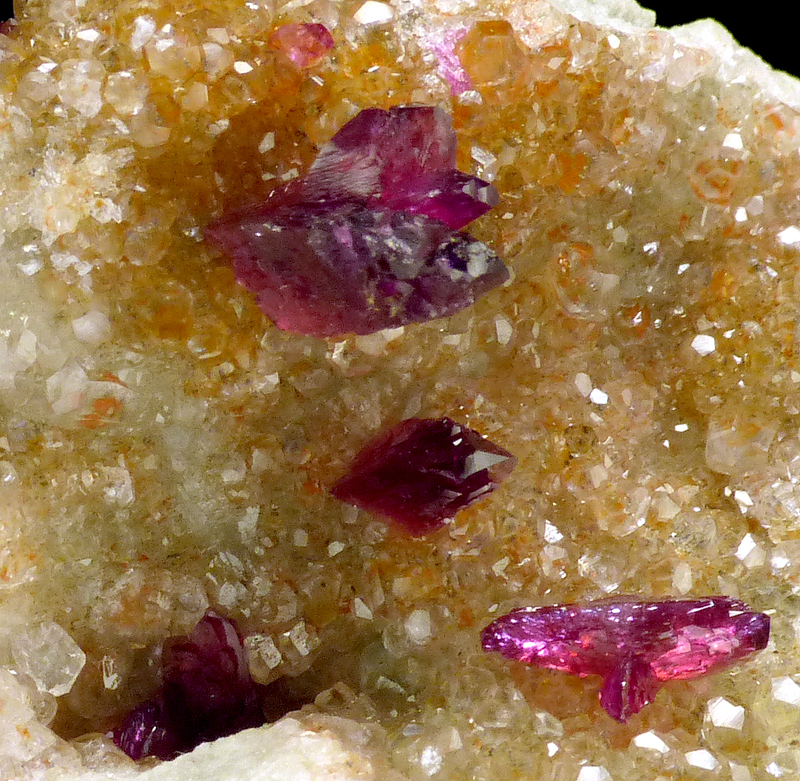 Are you sure you want to buy Roselite, calcite for $80.00? 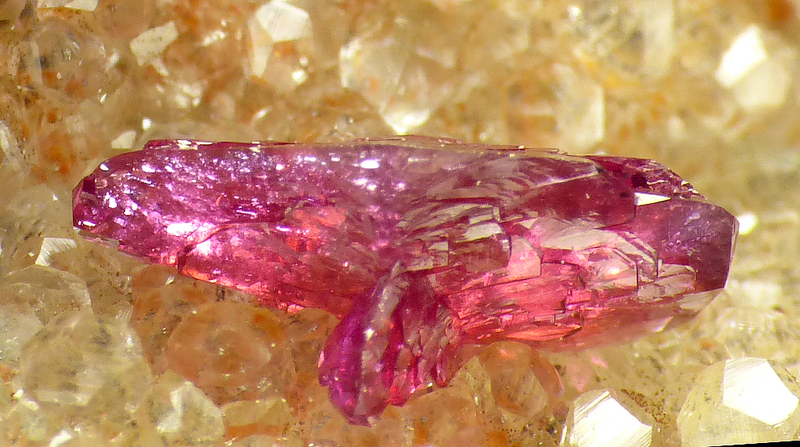 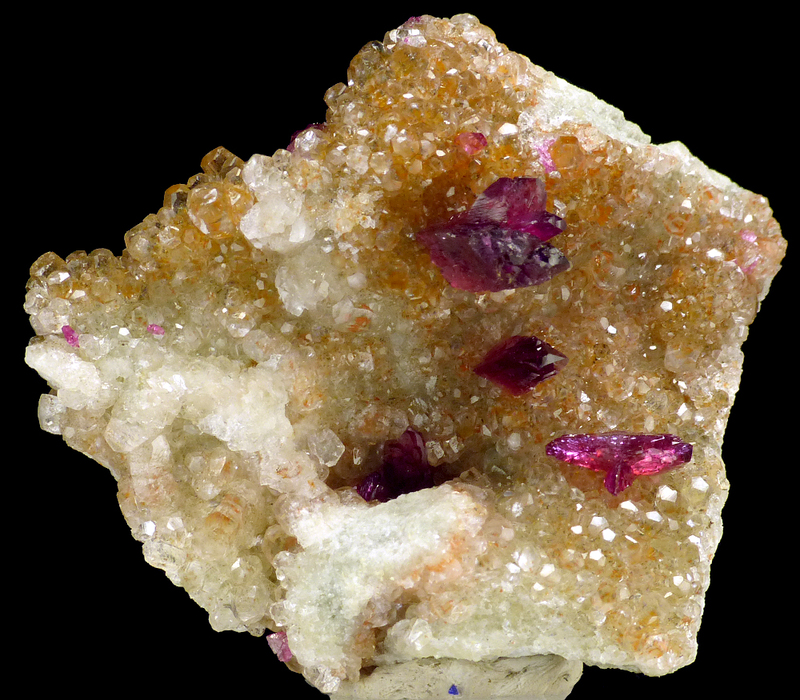 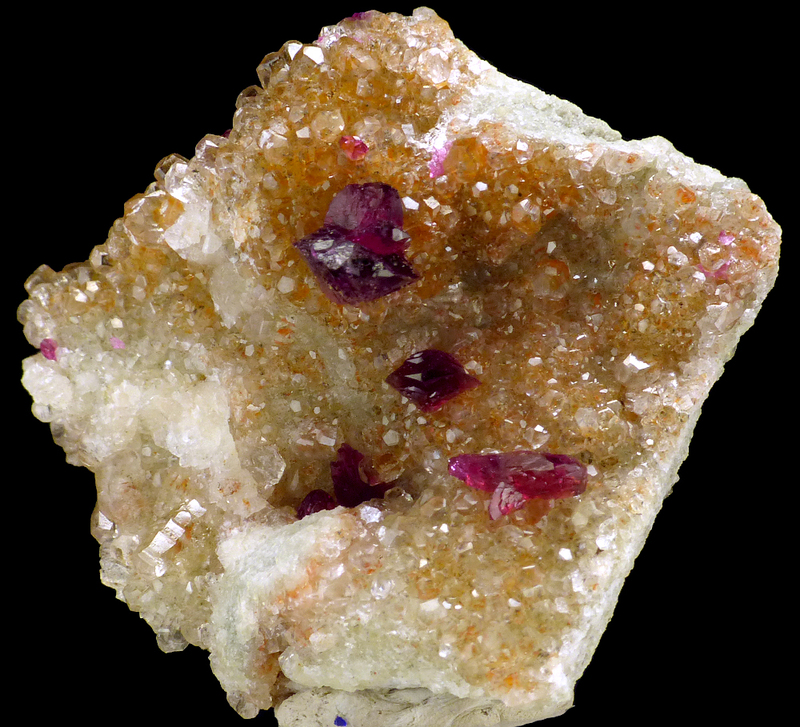 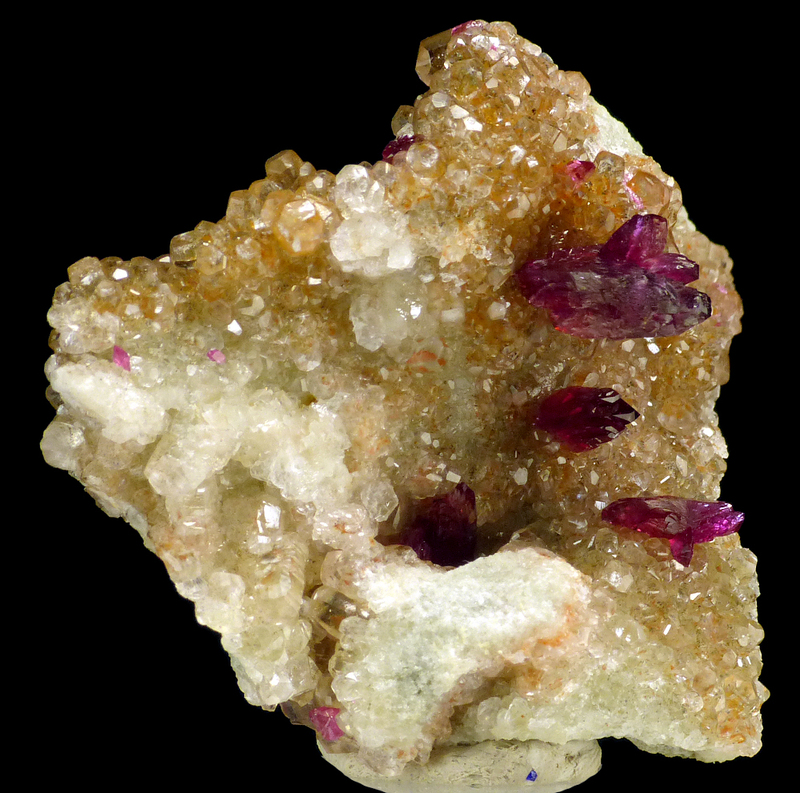 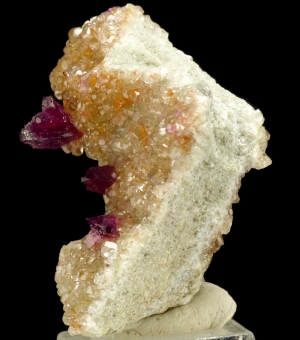 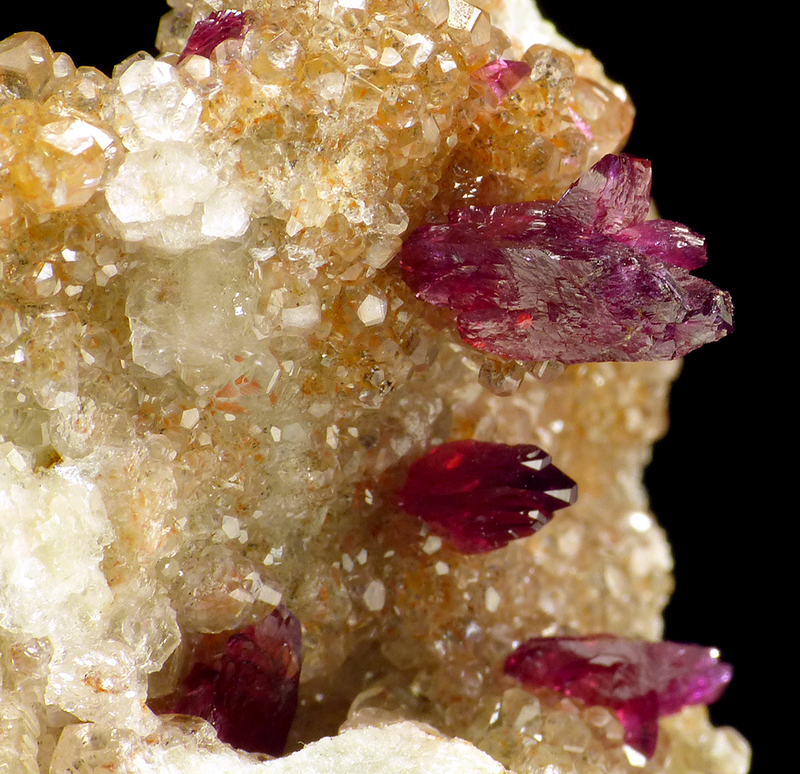 Great specimen of big, very lustrous roselite crystals in great pink color combined with calcite on matrix. 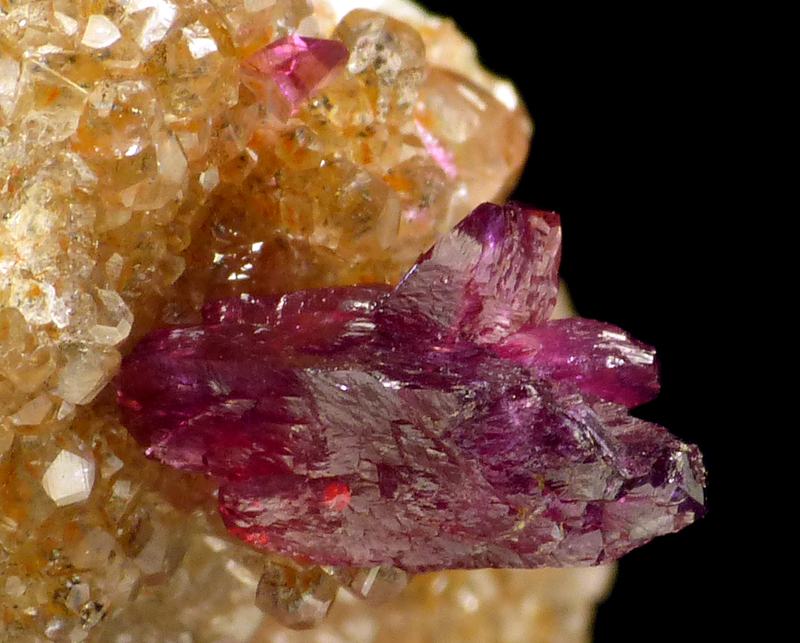 Great luster and contrast.